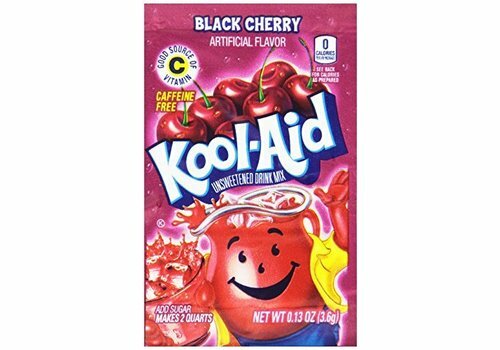 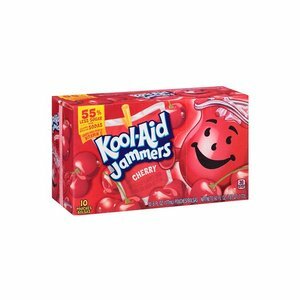 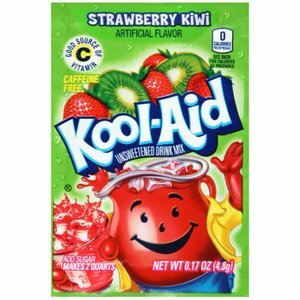 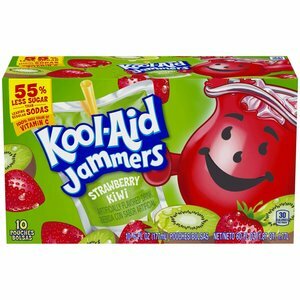 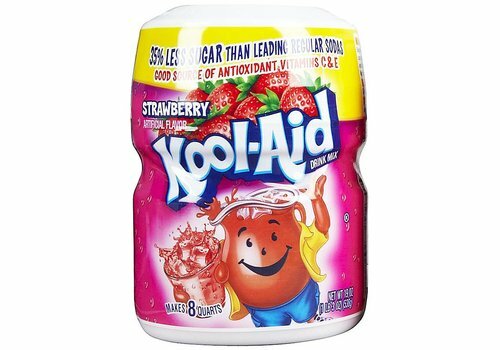 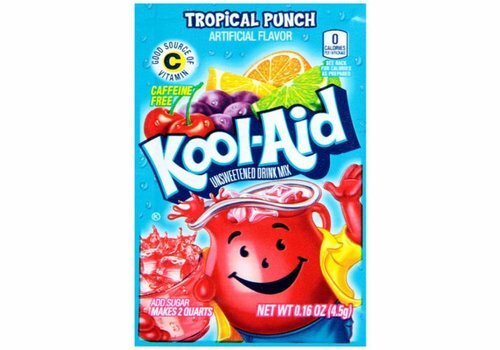 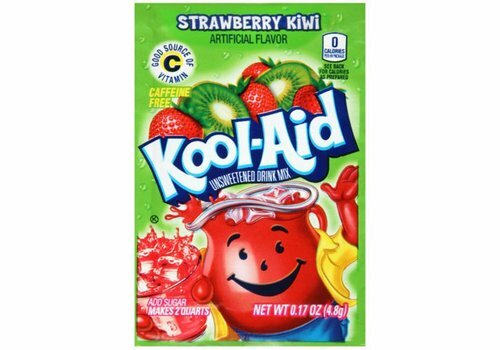 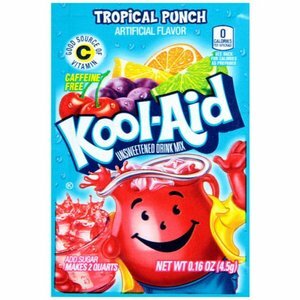 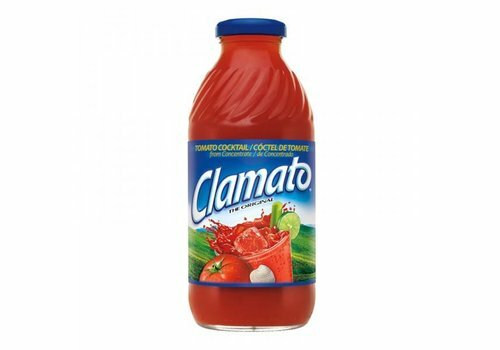 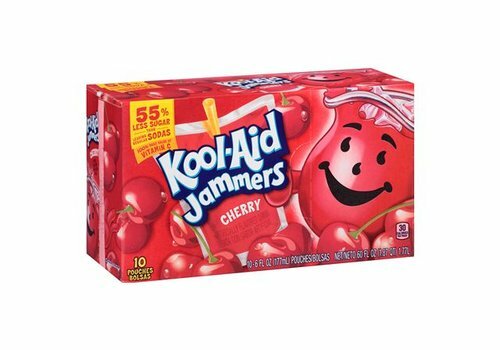 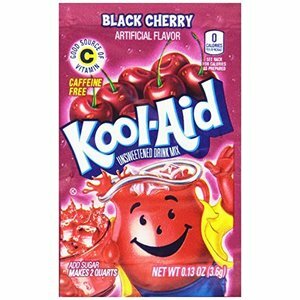 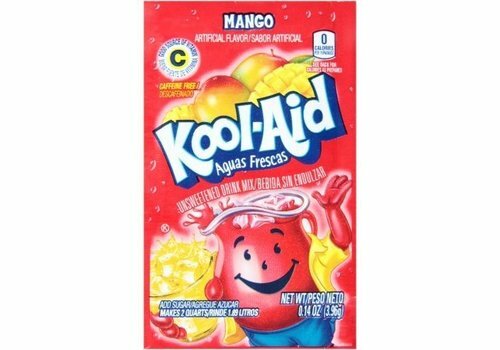 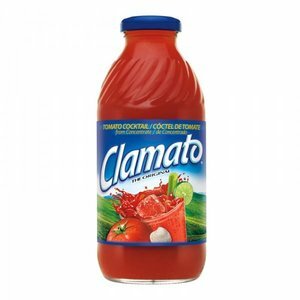 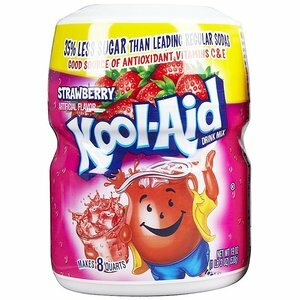 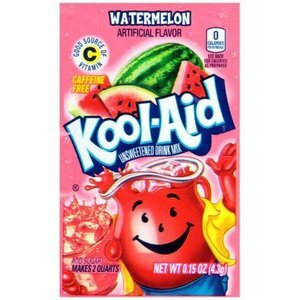 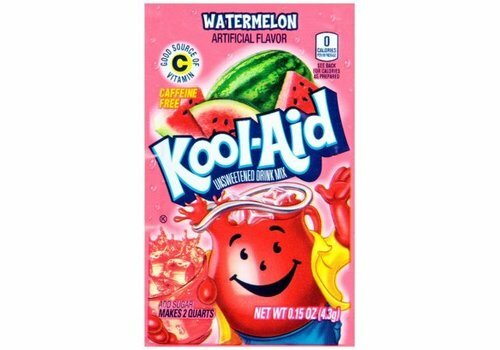 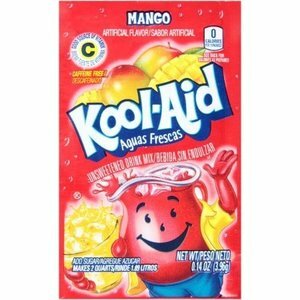 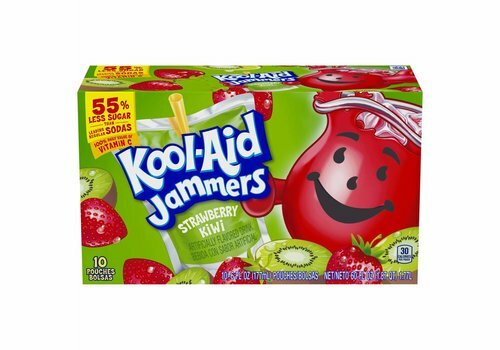 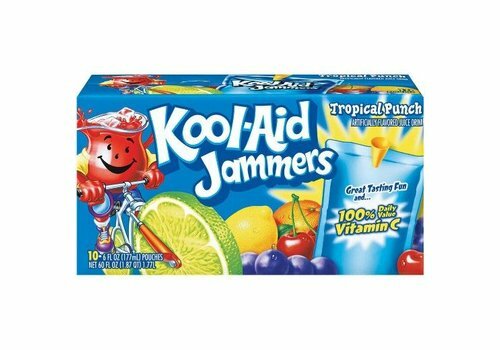 Strawberry kiwi Kool-Aid jammers with 55% less sugar than leading regular sodas . 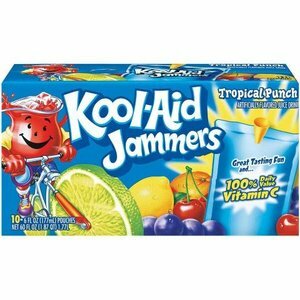 100% daily value of vitamin C. This box contains 10 packs. 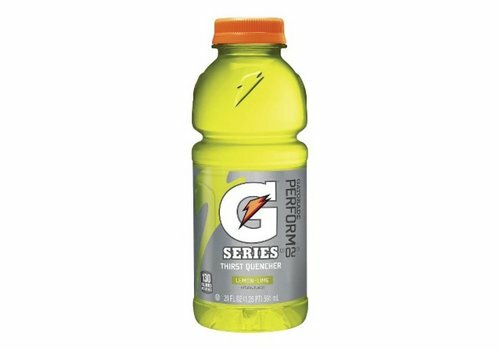 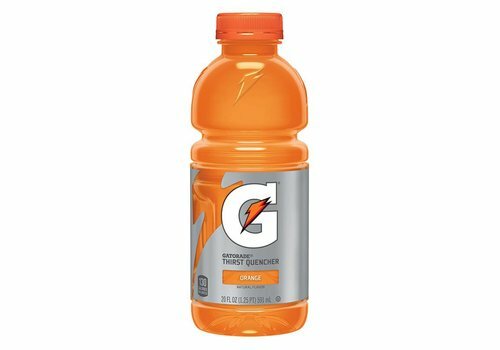 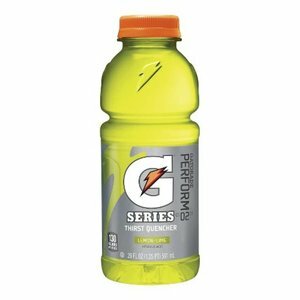 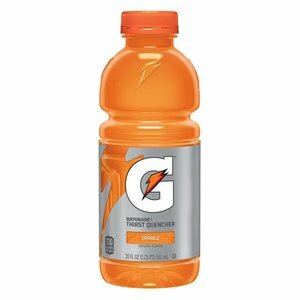 Gatorade Lemon-Lime, quenches your thirst and prevents you from becoming dehydrated after that important game or workout. 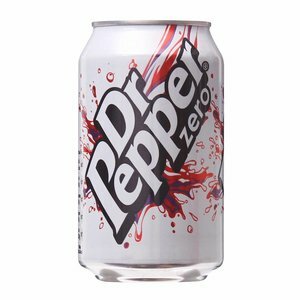 Dr Pepper zero is a sparkling is a low-calorie fruit flavoured carbonated drink with sweeteners. 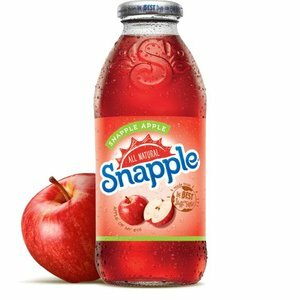 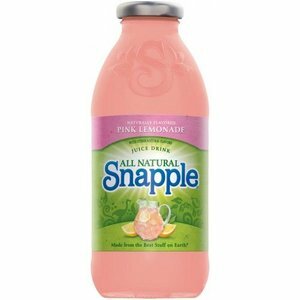 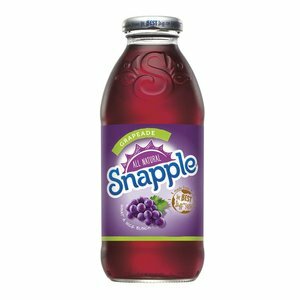 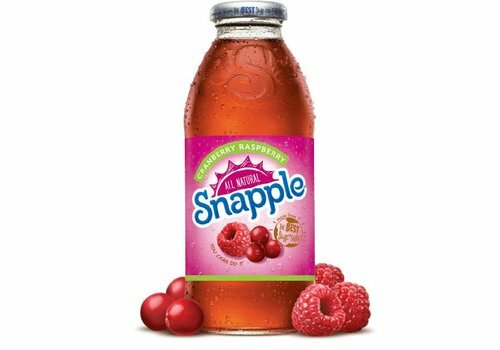 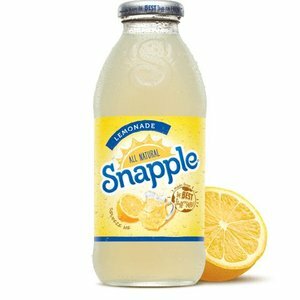 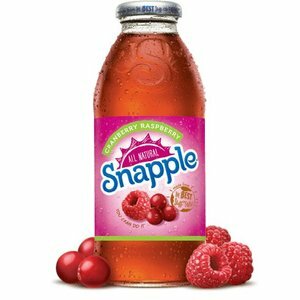 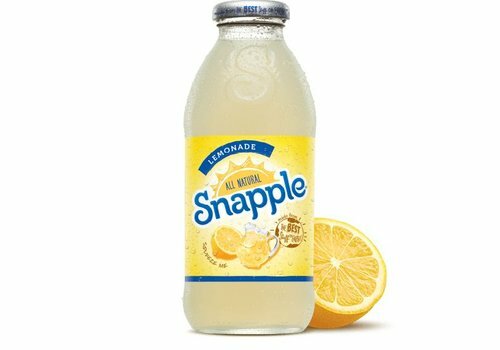 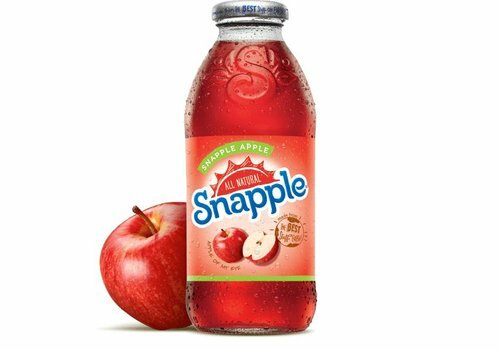 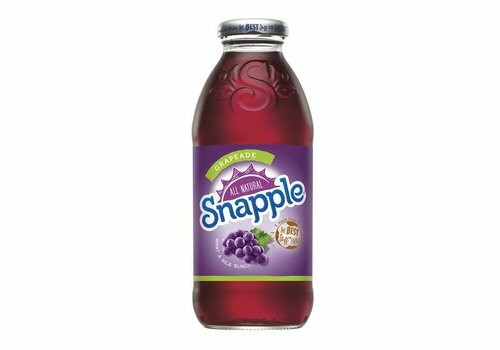 Snapple pink lemonade. 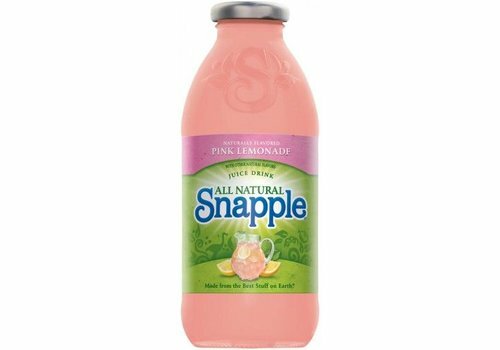 Drink pink! 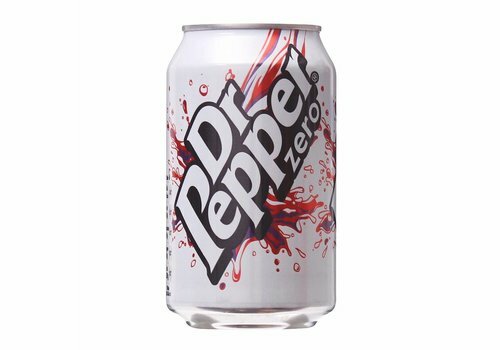 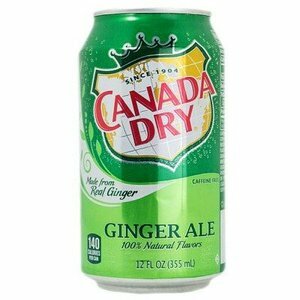 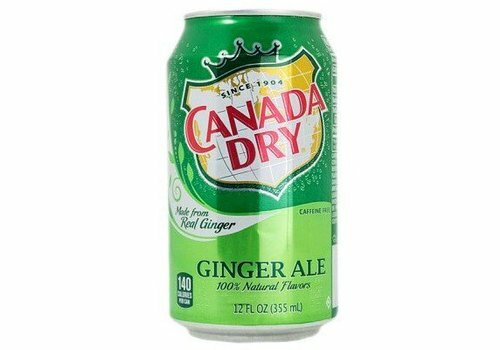 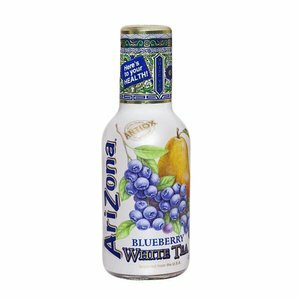 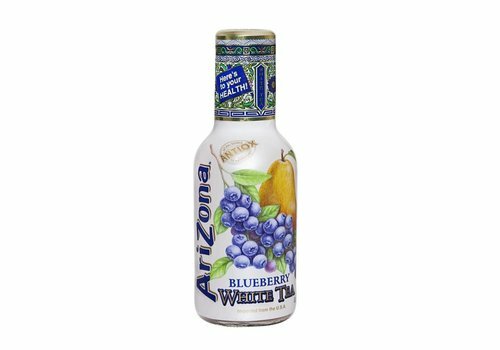 Sugar free peached flavoured soft drink with tea extract and sweetener.